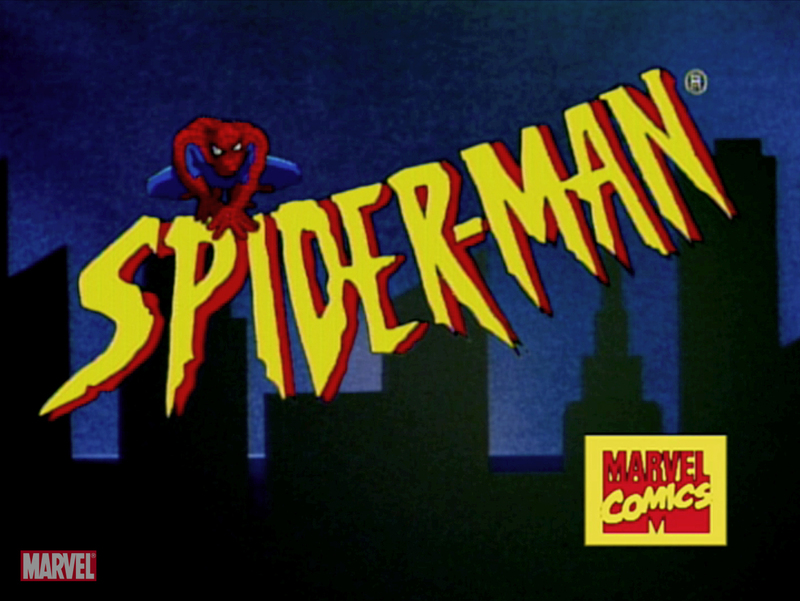 The following are partial music pieces of the incidental background music used in the Spider-Man animated series from 1994. All music was composed by Haim Saban and Shuki Levy. I do not own any rights to any of the music. All files have been edited by myself, and while all are dialogue free, many of them are not sound effect free. For those who enjoy incidental music in retro cartoon shows however, this is as close as one will get to a complete soundtrack.